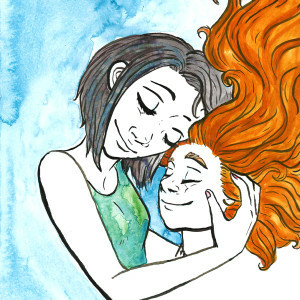 Author Mark David Major and artist Layce Boswell’s follow up their successful 2013 children’s book, An Infinitesimal Abundance of Color, with a new children’s book serving as a companion piece for mothers and son. 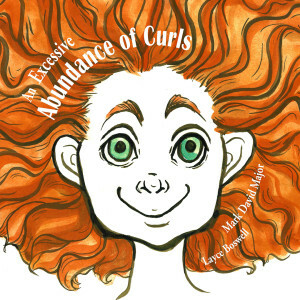 An Excessive Abundance of Curls, written by Mark David Major and beautifully illustrated by Layce Boswell, tells the tangled story of a little boy and his magical hair. The book is available for purchase from CreateSpace, Amazon, and the Apple iBooks Store for iPad devices. An Excessive Abundance of Curls is available for purchase from CreateSpace, Amazon, iBooks, and other online retailers around the world. Be sure to check the online store in your country/currency (USA stores available below).